Google Asia Pacific Blog: Coming Soon: Campus Seoul! Campus Seoul can add a bit more jet fuel to a startup ecosystem that is already taking off." 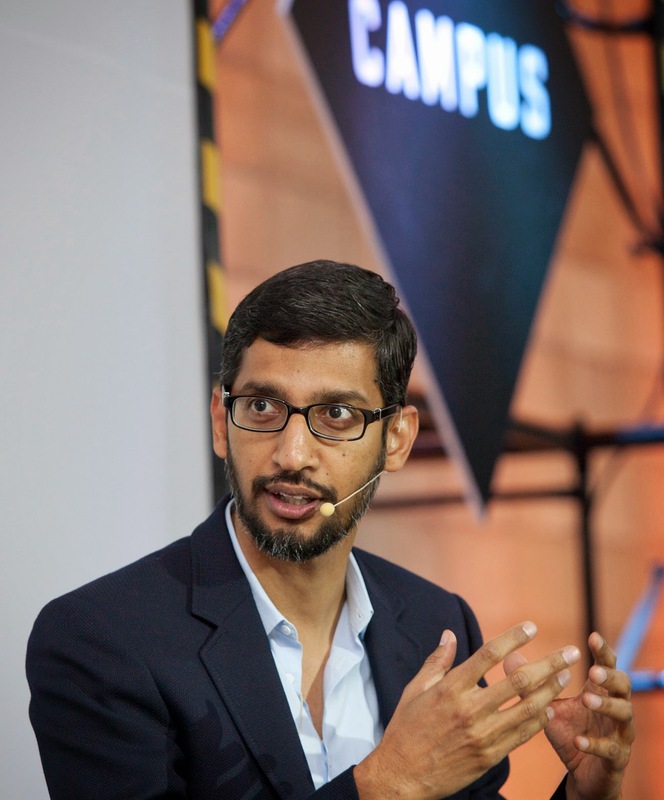 Campuses are Google's spaces for entrepreneurs to learn, connect and build companies that will change the world. At Campus, entrepreneurs get unparalleled access to mentorship and trainings led by their local startup community, experienced entrepreneurs, and teams from Google. Campus Seoul will be home to many new programs, including Campus for Moms, CampusEDU and Office Hours with Googler mentors. Entrepreneurs at Campus Seoul will also have access to global opportunities, including an exchange program to other Campus locations. 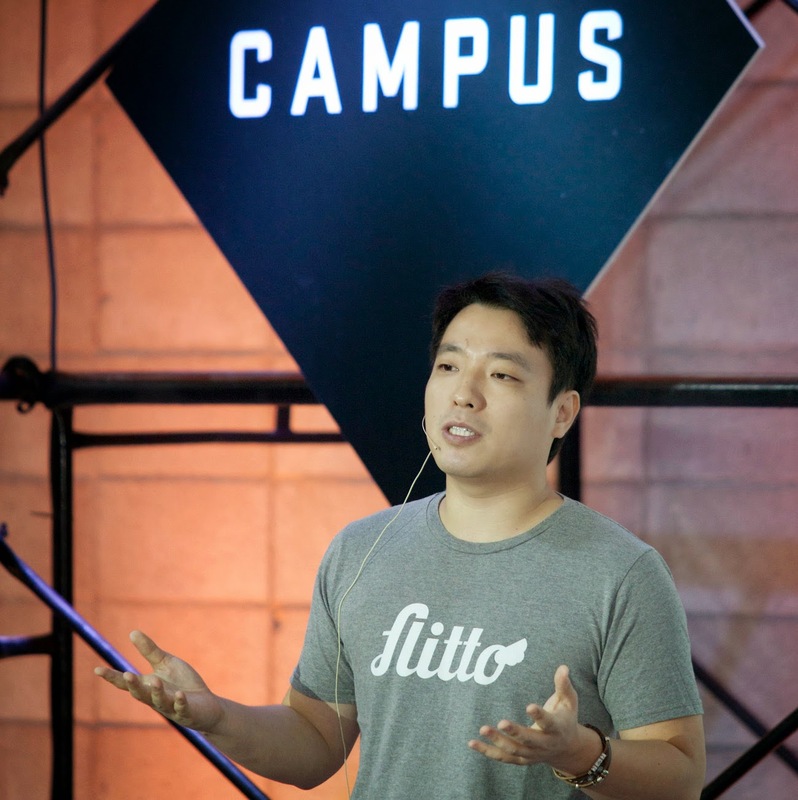 Simon Lee, the co-founder of Flitto, spoke about his experience as a Korean startup: "Doing a startup is lonely. It’s like being left naked in the Alaskan tundra, with no grass or warmth in sight, and nobody to tell you where to get them. You need a place where someone can point the way to survive and accompany you on your journey." As our first such space in Asia, Campus Seoul will be joining a global network including Campus London, Campus Tel Aviv, and the recently announced Campus Warsaw and Campus Sao Paulo. It will also join the Google for Entrepreneurs network of dozens of startup communities which will now offer Korean entrepreneurs connections to major startup hubs globally. This is the next big step in our growing investment in the future of Korea. Through the Google for Entrepreneurs program, we’ve helped young Korean companies through a host of programs and partnerships including the annual Global K-Startup program, KStartup Accelerator, Startup Weekend, Startup Grind and this November, Startup Nations. We are excited to continue to collaborate with great organizations locally and internationally to further the new economic future of Korea, surely to be lead by great entrepreneurs! Google began as a startup in garage, so supporting startups is part of our DNA. Our hope is that Campus Seoul will supercharge tech entrepreneurs, strengthen the startup ecosystem and encourage even more innovation in Korea. We’re busy working on the space now, but will share more details soon. We look forward to opening our doors next year and filling Campus Seoul with startups! Three years ago, I stepped off a plane in Seoul, hoping to learn about the local startup community and understand how Google could better foster innovation in Korea. At the time, the city had only a few accelerators and a relatively small startup ecosystem. Today is a different story. Korean innovators and entrepreneurs are some of the best in Asia and Korean startups are making headlines around the world, especially in the mobile space. We want to support this booming community of entrepreneurs. So it’s with great excitement that we announce that Campus is coming to Seoul! Really Nice initiative.. I am GDG manager for Pune (India) chapter, and also we are running Incubation center in Pune, I would like to be connected with you people so that can explore things. So, how do you get a spot in the campus for your startup? Is there an early bird signing or anything? how to apply to that university?? is there scholarship for new student?? ?